How is the movie going? It’s the beard, Greggorio. That’s what’s got you fooled. 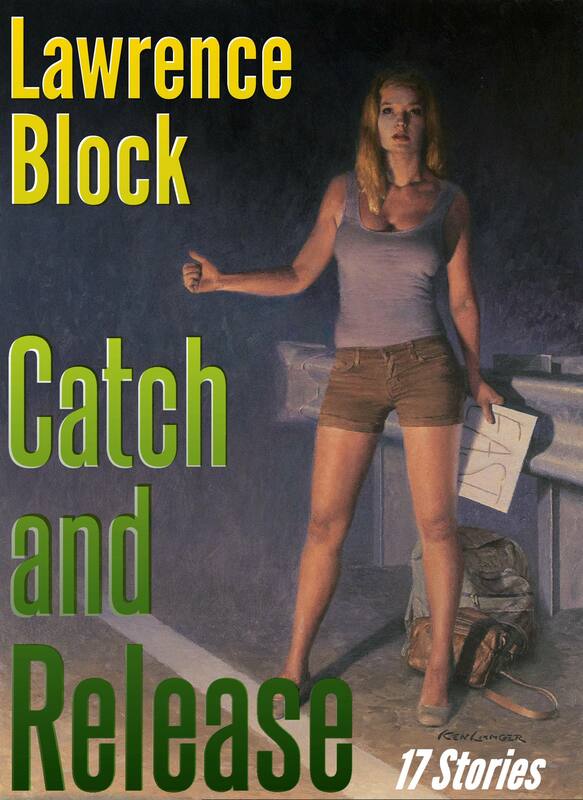 Just for being funny, 🙂 I have gone and purchased the kindle version of catch and release. Can’t wait to read and review it. Best wishes from down under. Got the hardcover, can’t wait to dive in! Looking forward to the new release announcement! Um. I can wait, Joey. Love all your work, but, as an Irish ex-pat, the Matthew Scudder series is my all-time favourite. Here’s hoping there’s life in the old madra yet…. Thanks, Joe. Time will tell.